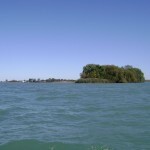 Requirements: Looking for a reporter to record a video about the conditions and events coming up on Lake St Clair. Need to produce a 60 second video by Friday each week from May through September. Phone video fine. Compensation: Commitment by St Clair Reports to post produce video to include your name credit to each submission. Letter of recommendation upon request. 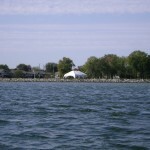 Requirements: Freelance articles about Lake St. Clair topics or events of any length. Must agree to editorial discretion concerning content. Advertorials are welcome. Compensation: By line recognition on each article. Letter of recommendation upon request.